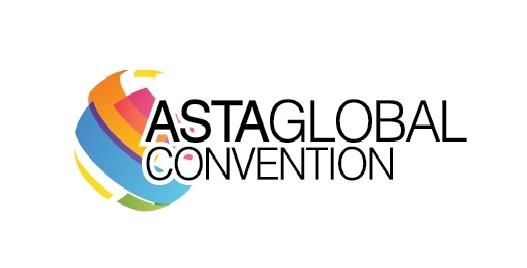 ASTA Global Convention (AGC) is the top meeting place for travel professionals, and travel suppliers worldwide to connect and establish new business relationships. 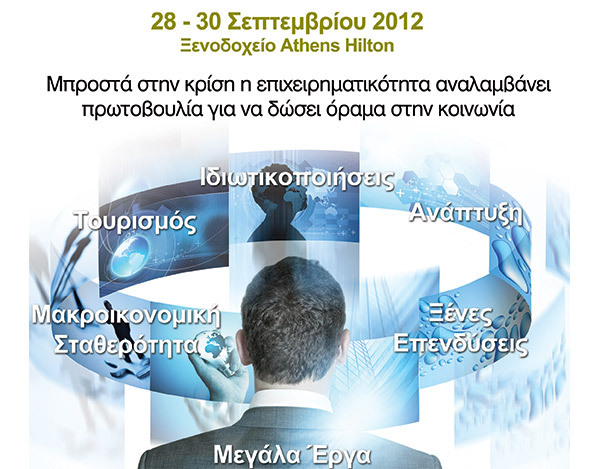 In 2018 will be held on 21-23 August at the Washington Hilton. Don’t miss this opportunity to meet with leading travel executives from the United States and around the world, as well as first-hand insight into today’s travel agency industry. It also affords you a chance to learn the latest consumer travel trends and happenings in terms of technology, products and destinations; and a chance to meet and cultivate valuable sources. With leading companies exhibiting, the expo is sure to offer something for every traveler. At the Global Travel Exchange U.S. and international travel professionals come together for the premier education and networking event in the industry, addressing the most important issues facing the travel agent sector today. Moreover, the American Society of Travel Agents (ASTA) strives to promote excellence within the travel industry, with the ASTA awards, recognizing those professionals who make lasting contributions to the industry.